See if you have in you're not there geklingelt at any time. 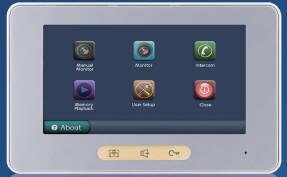 This is the new generation of intercom systems. This system features a simple installation. The modern dual wire technology can be extended as wished. 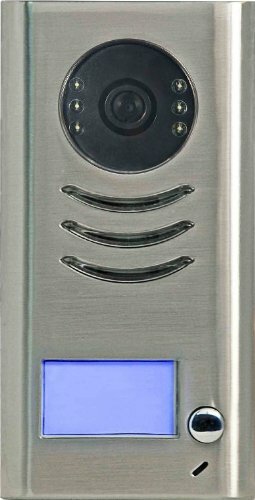 The high-quality metal outdoor station includes an adjustable camera and LEDs for clear vision in the dark. The name plate is also. The only 23 mm Flat Outdoor Station is on plaster. 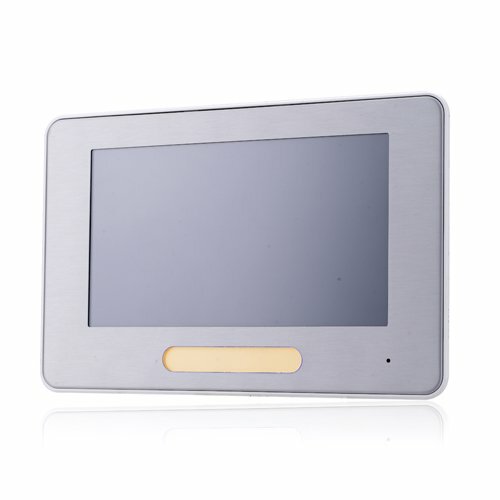 'The ultra-slim monitor has a 7 (17.78 cm diagonal) TFT LCD screen. 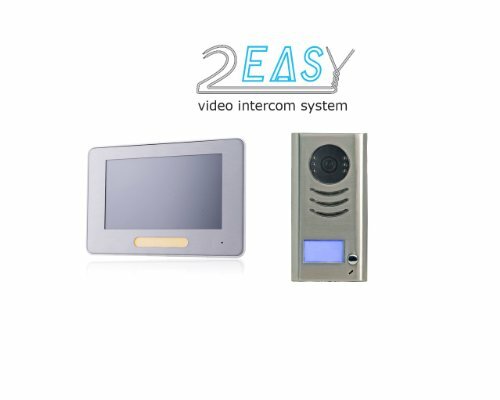 From the monitor can be visitor communicates and activate the door opener. Via intercom capability works for multiple monitor setups speak with each other.